Hitting the trails hard? Want to smooth out your ride and find your flow? We’ll work with you to help you breeze through the trails with more grace and grins. 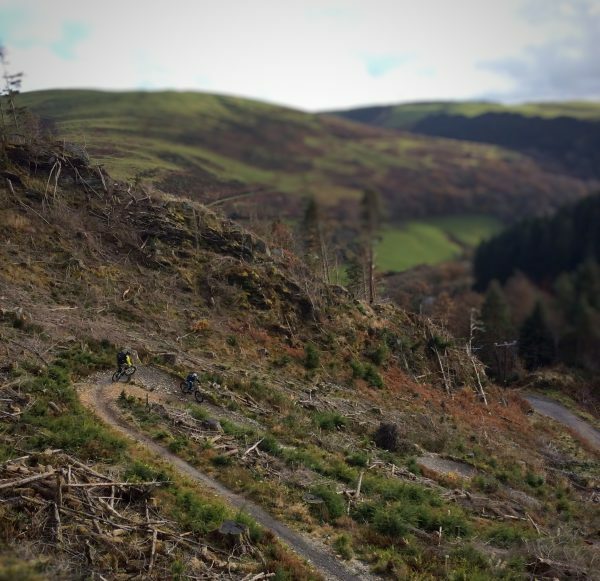 This course is based around the Climachx trail in the Dyfi Forest, lasts for 3-4 hours, costs £40 per person, and has a group size of 4-6 riders. Check out the location on the map, and book on the form below. See our MTB Skills Coaching page for full details of our skills coaching offering.